We’ve all heard the phrase ‘drive for show, putt for dough’ – and at the Scottish Golf Show, that rings more true then ever before. 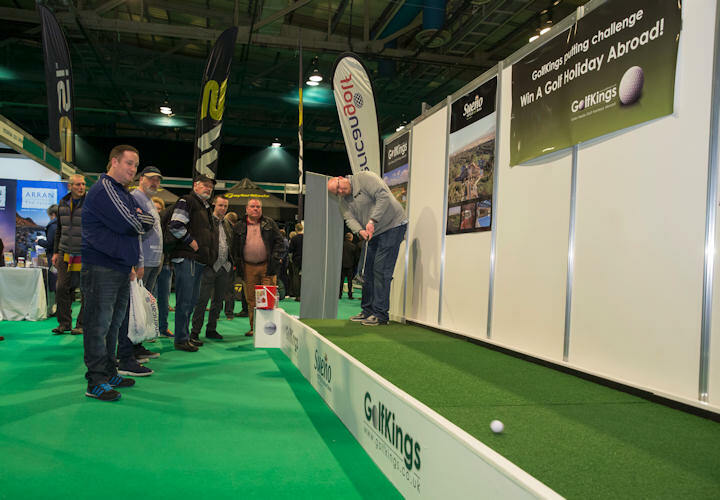 Take on our GolfKings Long Putt Challenge and try to hole our tricky 40-yard shot. With great prizes to be won across all three days, this is one challenge you don’t want to pass up!